South Carolina. 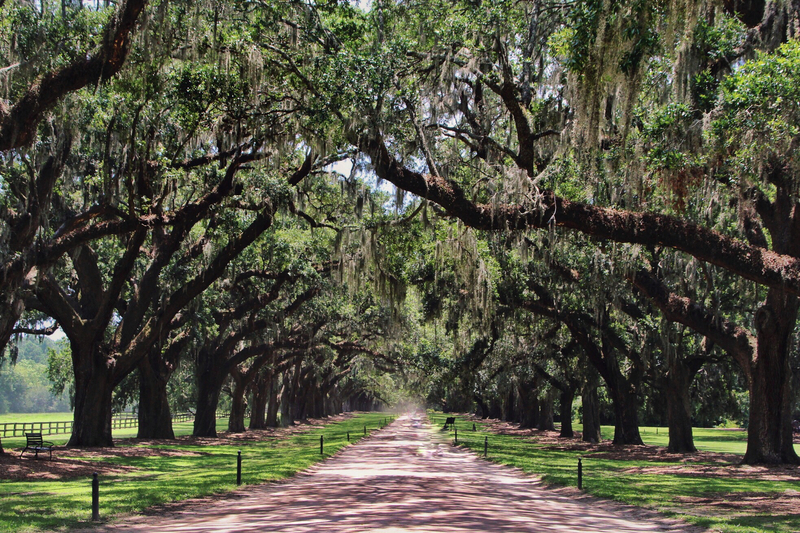 Boone Hall Plantation. Summer 2017.